New Holland, PA – April 18, 2017 – For decades, a 30-inch kitchen sink was deemed the standard for most kitchens and fit into a 33-inch base cabinet. But, as witnessed at this year’s Kitchen & Bath Industry Show (KBIS), kitchen sinks are not only larger, but more elaborate. 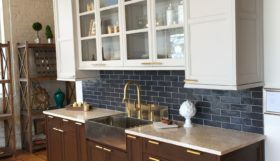 Six of the industry’s top sink manufacturers now offer kitchen sinks ranging in size from 36-inches to 84-inches that don’t fit into standard cabinet sizes. 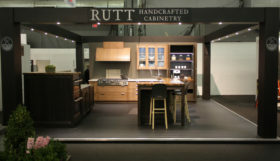 To meet this demand Rutt HandCrafted Cabinetry has developed an exclusive line of “wide-sink solution cabinetry”. 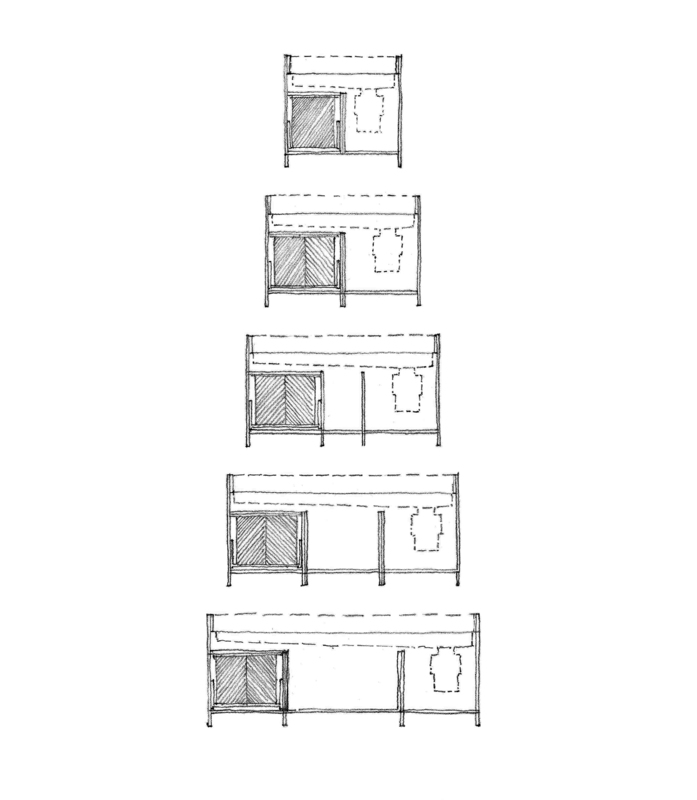 Following their mission to develop tailored American Cabinetry that is distinguished by detail, Rutt has taken a leadership position, ensuring designers and homeowners can enjoy a solution designed to perform from the outset. 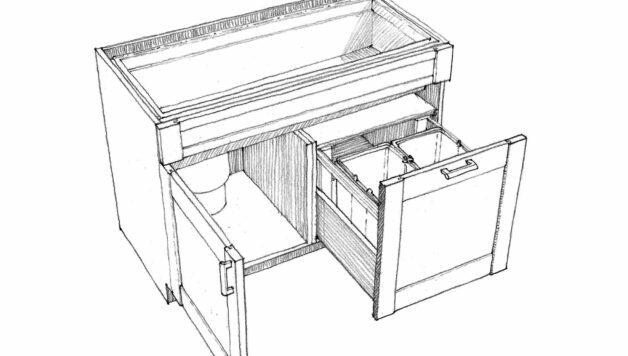 One of the leaders of the “wide-sink” trend is a firm called The Galley. 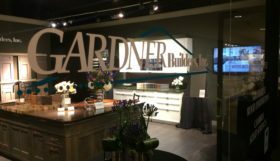 They have arguably led the move to create a “workstation hub” for the kitchen with a product line where the prep, cook, serve, entertain and clean-up functions are in one convenient location. 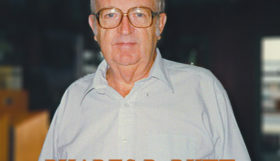 Rutt designed and engineered its series of “wide sink” base cabinets to perfectly accommodate The Galley Workstations and its various accessories. The new custom wide sink bases debuted at the Architectural Digest Design Show in New York City, March 16 – 19, 2017. 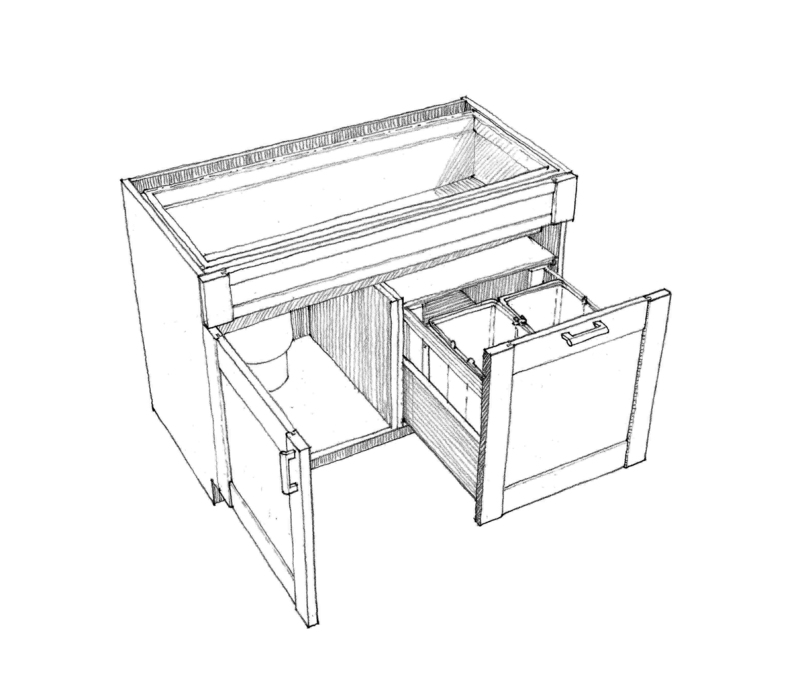 Featured in the Rutt booth (#365) was the Galley Sink Workstation 4 and the coordinating Rutt 48-inch Wide Sink Base Cabinet. 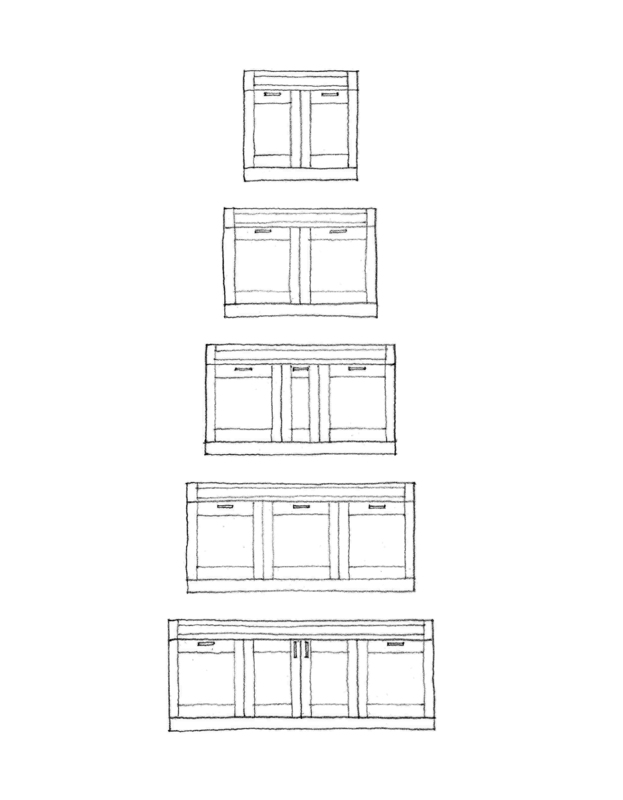 The Rutt Wide Sink Base Cabinets are currently available in 36-inch, 48-inch, 60-inch, 72-inch and 84-inch. 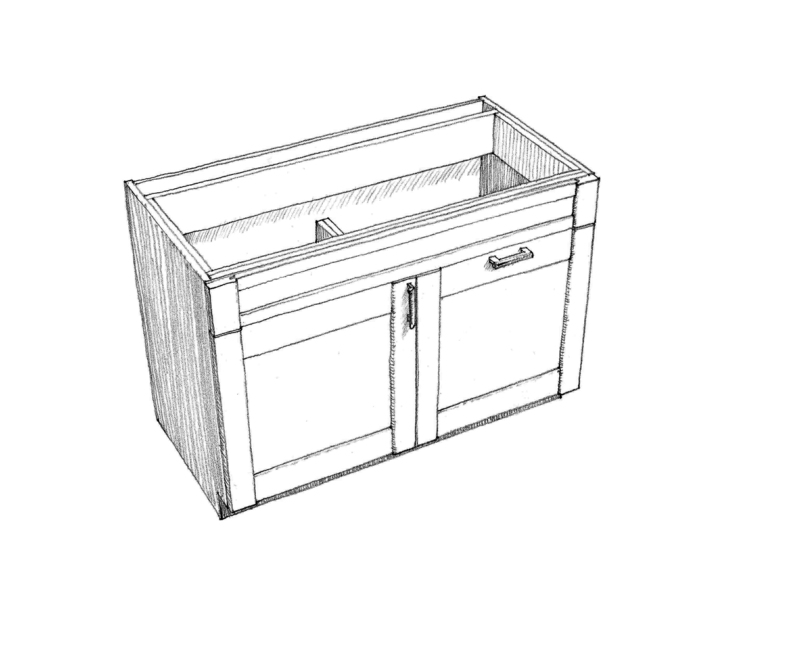 Each Sink Base cabinet option is fixed at 34.5-inches high and 24-inches deep.